*Suitable for commercial toilets, pedal switch flush valves. *Brass self-closing cartridge. Adjustable self-closing time:3-5”. * High purity brass main body with coating luster. 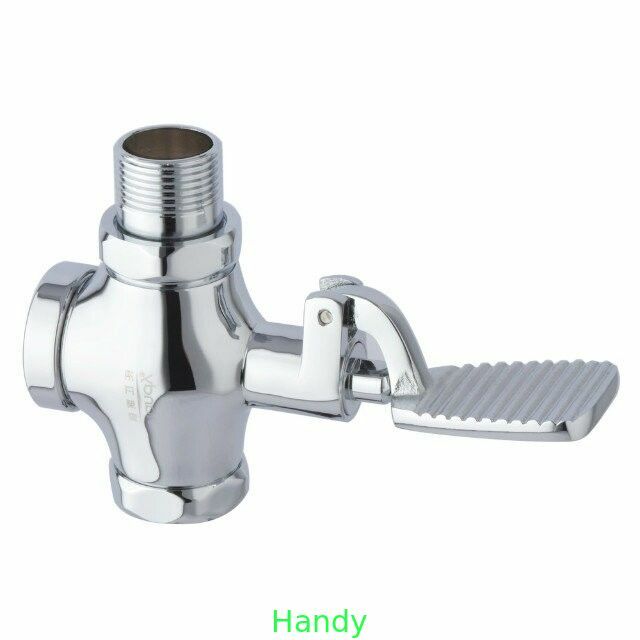 Flush valve, commercial faucet, home faucet, household faucet, industrial faucet etc. High-quality and Eco-friendly faucets: the faucet use #59 Brass, advance environmental protection electro-plated technology, more conducive to environmental protection.